Millions of high school students, and even non-traditional (read: older) students, will be applying to colleges in hopes to get into the best school with the best programs to offer. Many of those students will get accepted into the school of their choice and that’s a victory in its own right. Problem is, many of those same students may never go to that school they were accepted in due to financial costs. College is expensive and many still have a hard time affording the costs associated with college. Thankfully one of the best methods of paying for college is student scholarships. But even then, finding those scholarships has always proven to be a challenge. With the Scholly app, the search just got easier! 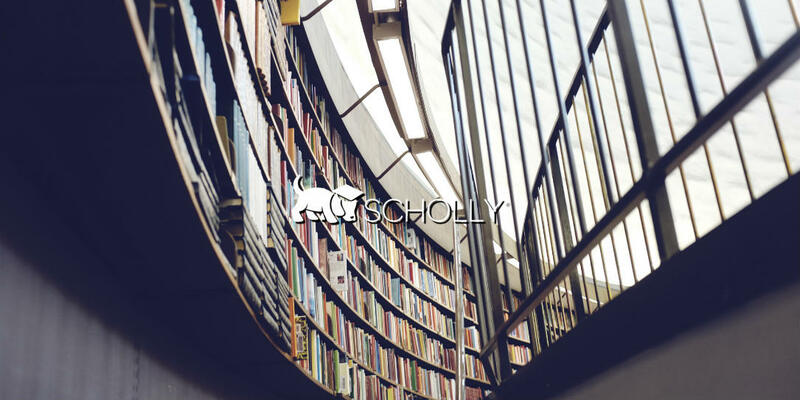 Scholly is basically a scholarship aggregator that finds scholarships tailored to you by narrowing the search by location, area of study, background and more. The amount of scholarships out there that never get claimed is astonishing and mostly because people don’t know they’re there to be claimed. Students have a treasure chest of free money out there and the Scholly app is just the tool to locate those treasures. Scholly: Scholarship Search is an easy way for high school seniors, current undergraduates, and graduate students in the United States to find money for their education. Designed to ease the scholarship search process, Scholly’s adaptive matching engine delivers a smarter, targeted list of scholarships for each student. Unlike those behemoth search databases out there, we value quality over quantity of matched results. Scholly remedies the current outdated process which requires that each student fill out long, tiresome forms only to receive irrelevant, useless results. Scholly could be a great tool for students and parents to use to offset some of those college money woes, the app is available for iOS and Android and pretty simple to use. Be sure to check it out at the links below and let us know your experience with Scholly.